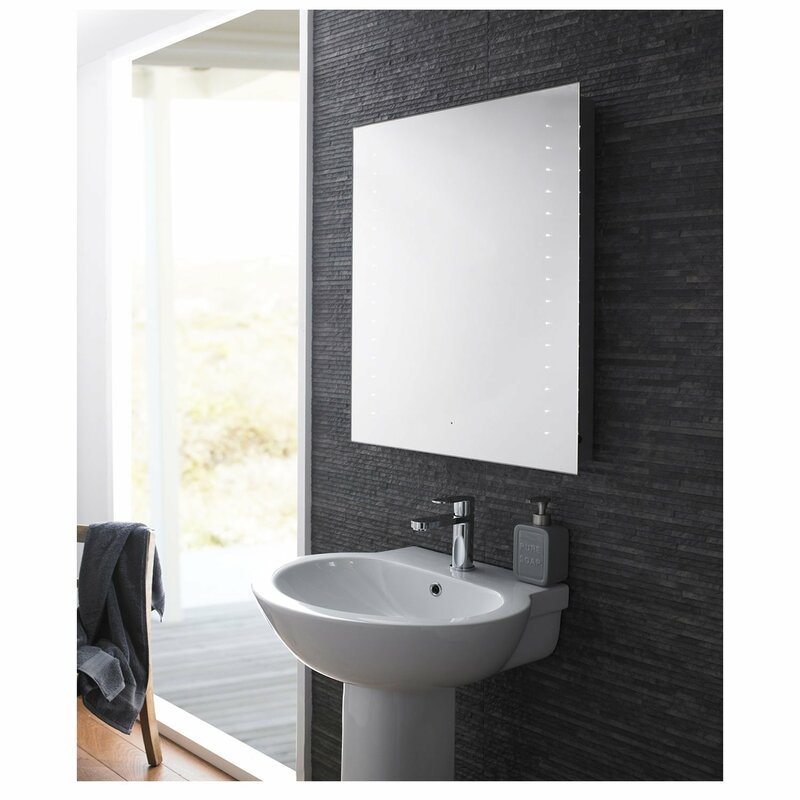 The Hudson Reed Corona LED Bathroom Mirror 800mm H x 600mm - Chrome comes from the stylish Corona range of Bathroom Mirrors. This bathroom mirror includes many stylish design features that make it perfect for a modern bathroom. Supplied complete with a 12 month guarantee for total peace of mind, you can be assured that you are receiving an item of the highest quality.